One Eternal Day: "And the war came." Seven southern states had already seceded, and the conferees battled against time to craft a compromise to protect slavery and thus preserve the union and prevent war. Participants included former President John Tyler, General William Sherman's Catholic stepfather, General Winfield Scott, and Lincoln's future Treasury Secretary, Salmon Chase—and from a room upstairs at the hotel, Lincoln himself. 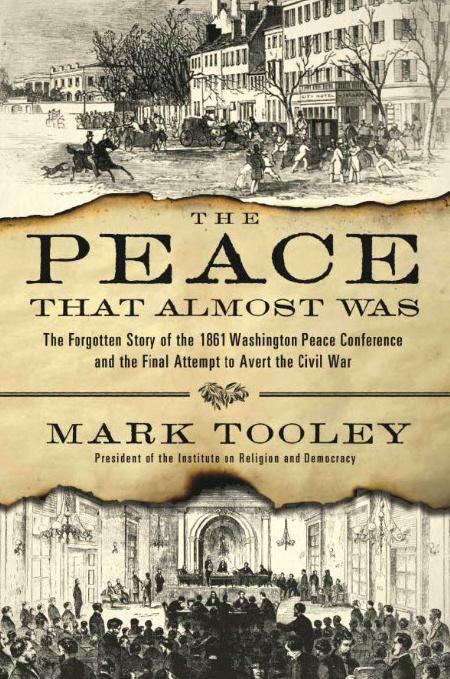 Revelatory and definitive, The Peace That Almost Was demonstrates that slavery was the main issue of the conference—and thus of the war itself—and that no matter the shared faith, family, and friendships of the participants, ultimately no compromise could be reached.